Environmental Management System was implemented in each SPC office. This is done through communication on sustainable practices and exchange with staff, and through the implementation of emission reduction actions. Our last step in September 2016 was the establishment of 100 % waste recycling in Nouméa Headquarters. 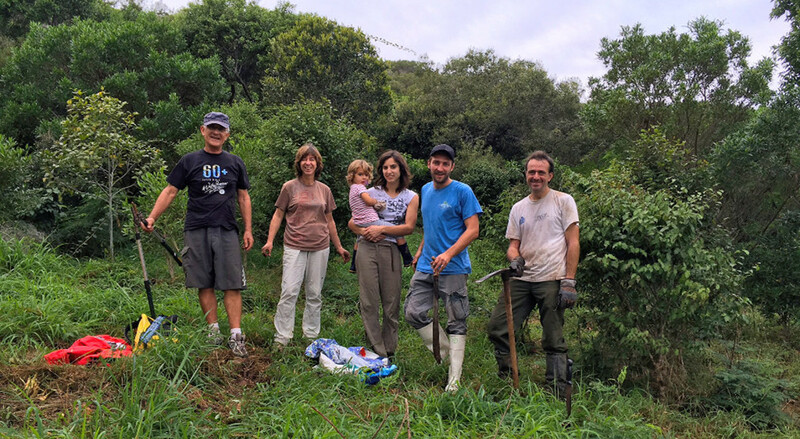 SPC in partnership with WWF New Caledonia has committed to work and maintain biodiversity at Ouen Toro Land Park in Noumea. 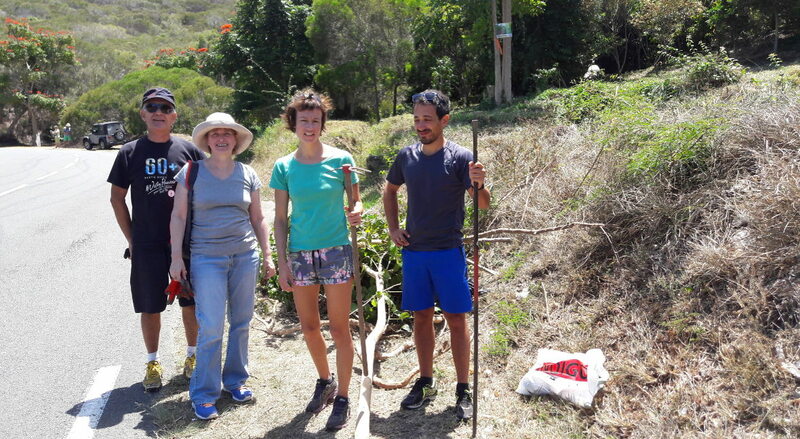 This task consists in the preparation of the land for endemic species replantation. Work has started in September 2016 and plantation is planned to take place in June 2017. Mocamana/SPC - Reforestation Fort Tereka from Gypaete Aerial Association on Vimeo. Remaining emissions are offset through a partnership with Ekos, a New Zealand-based carbon offsetting charity and its Pacific Island rainforest carbon programme, the Nakau Programme. Early 2017, SPC Regional Rights Resource Team (RRRT) has committed to reduce its carbon footprint by offsetting its flights when providing technical assistance to Pacific island countries and territories’ governments and civil society, with an agreement with Ekos. 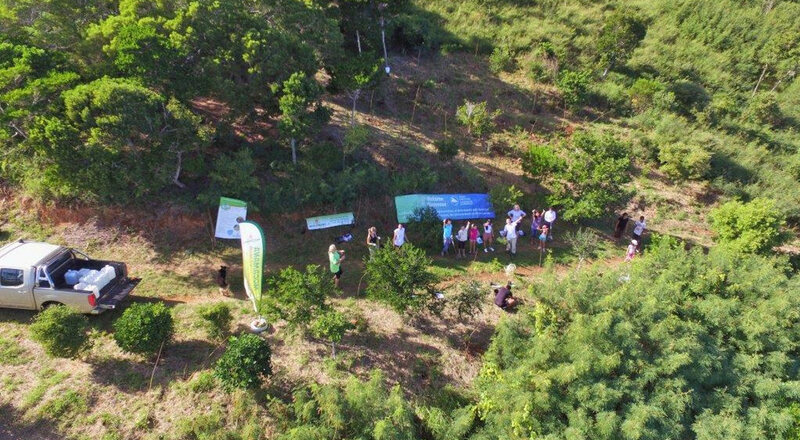 To reduce the impact of its organization annual largest conference, CRGA, SPC has invested in a local offset initiative by allowing a local environmental organization Mocamana to conduct reforestation activity in Fort Tereka, , Nouméa last August 2016. Why making our own cleaning products? It saves money, my wallet is happy! They are effective and smell good! They are fun to make! Want to know what your ecological footprint is? As an official partner of the Global footprint network, please check out their carbon calculator to assess your ecological footprint.